Despite concerns from Gov. Phil Scott, the Vermont Senate appears poised to confirm Green Mountain Care Board member Robin Lunge without opposition — even from Scott’s fellow Republicans — this week. Senators are working on a consensus resolution that would acknowledge that former governor Peter Shumlin’s administration made mistakes in the appointment process, but that there was no question he intended to appoint Lunge, according to Sen. Peg Flory (R-Rutland). “It seemed like the wisest option,” said Flory — meaning Senate Republicans decided against contesting the appointment. The Senate is likely to vote on Lunge’s confirmation Tuesday or Wednesday. Scott last week questioned the validity of Lunge’s appointment. When senators went to initiate Lunge’s confirmation, the paperwork for a gubernatorial appointment that is usually sent to the Senate was nowhere to be found. 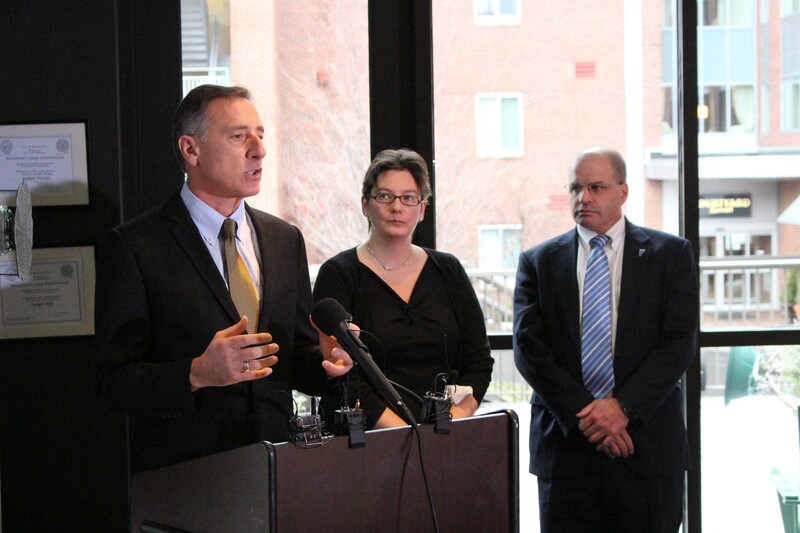 Shumlin announced Lunge’s appointment last November. 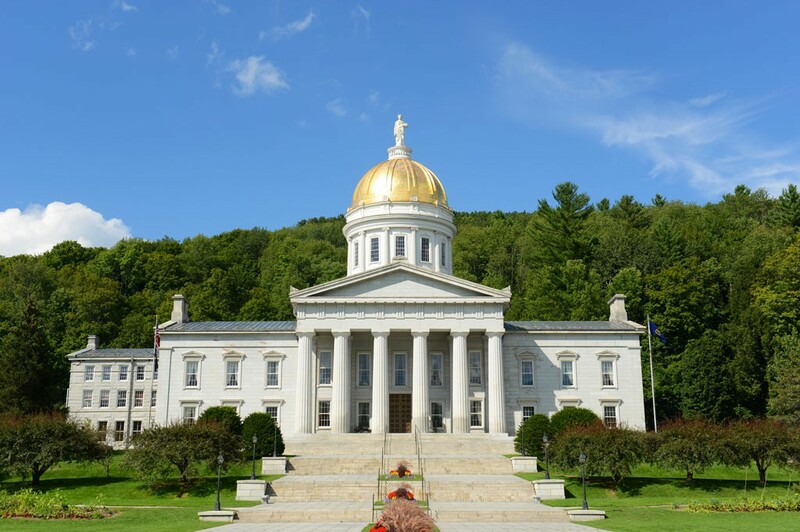 Scott argued that the state could be at risk of being sued over Green Mountain Care Board decisions, which include approving hospital budgets. Scott last week recommended restarting the appointment process and said he couldn’t guarantee he would choose Lunge, who served as a health care adviser to Shumlin, a Democrat. But Scott also said that if the majority Democrat Senate confirmed her appointment, he would abide by the decision. As Republicans announced plans to support Lunge’s confirmation, Flory, a lawyer, said the Senate’s unanimous approval might help insulate the Green Mountain Care Board’s decisions from being challenged. Senate Minority Leader Dustin Degree (R-Franklin) confirmed that the Republican caucus supports the resolution.